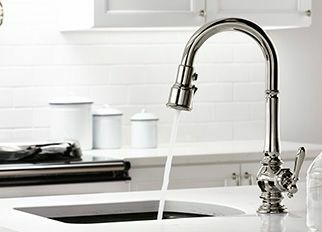 Troubleshooting, installation and repair tips for pull-down and pull-out faucets, as well as single and two handles, bridge and wall-mount. 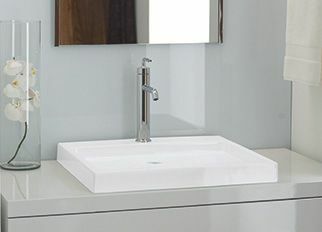 Troubleshooting, installation and repair tips for single-handle, centerset, widespread and wall-mount bathroom faucets. 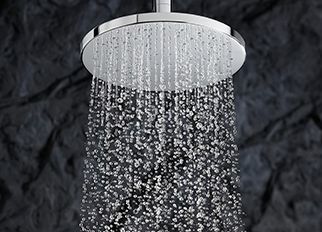 Troubleshooting, installation and repair tips for showerheads, handshowers, valves and trim, amongst other showering products. 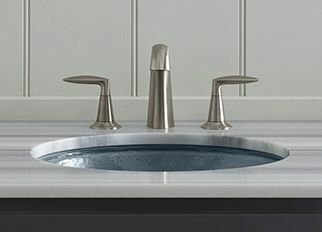 Troubleshooting, installation and repair tips for Kohler bathroom and kitchen sinks and related products. 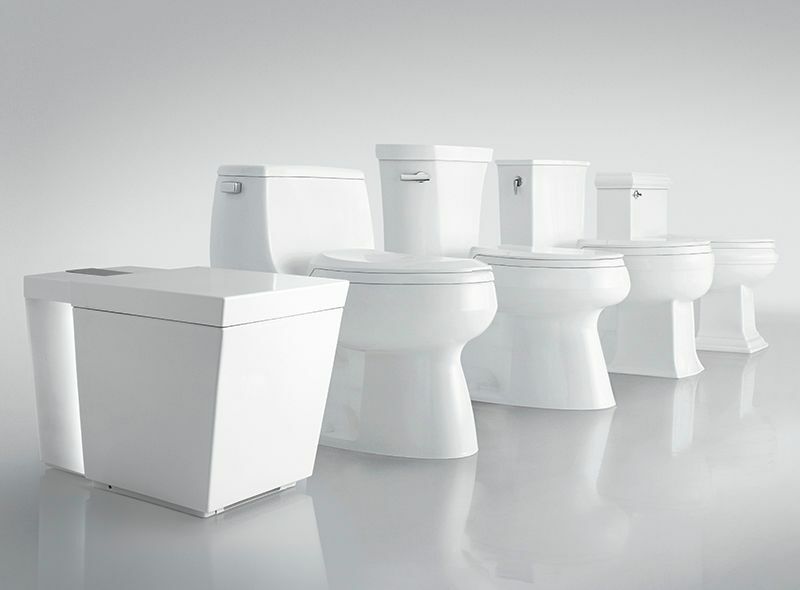 Installation, troubleshooting and repair tips for one and two-piece toilets, as well as compact and elongated seats. 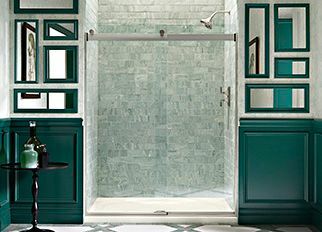 Troubleshooting, installation and repair tips for sliding and pivot shower doors, as well as framed and frameless. 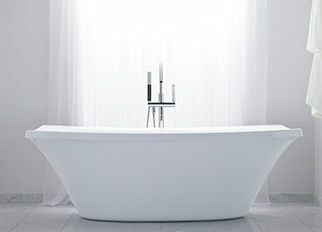 Troubleshooting, installation and repair tips for Kohler baths, whirlpools and bathing accessories. 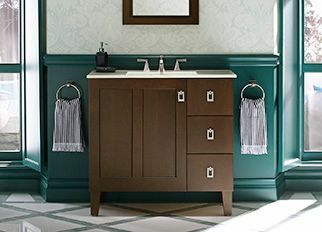 Troubleshooting, installation and repair tips for bathroom and kitchen accessories, along with other miscellaneous products. Register your product for future assistance. Kohler Plumbing Products warranty information.